As you know, Star Wars™ Battlefront™ lets you step into the shoes of many iconic characters from the vast Star Wars™ universe. Having covered off Luke Skywalker, Darth Vader, and Boba Fett, we’ll now turn our attention to the world’s most beloved smuggler: Han Solo. 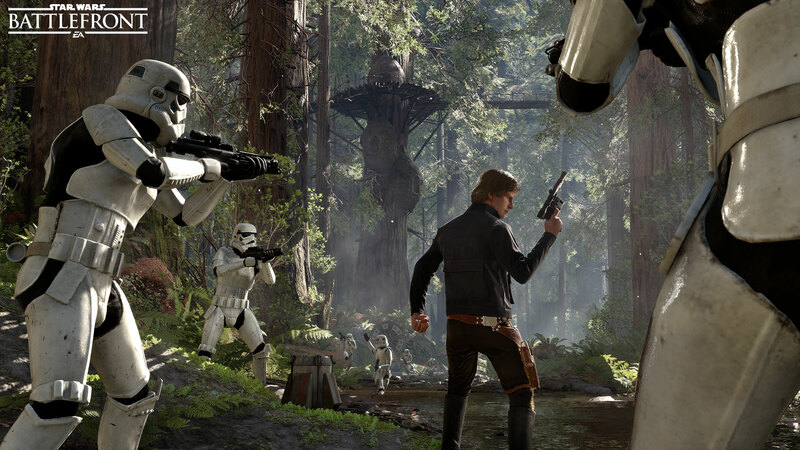 Helping us out is Lead Hero Designer Jamie Keen, who will tell you all about the notorious but heroic scoundrel and his role in Star Wars Battlefront. 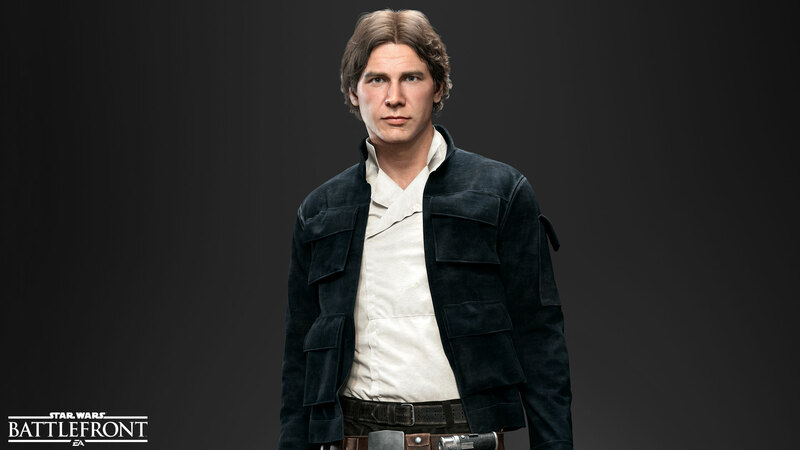 “It’s been incredibly fun to work on Han Solo for Star Wars Battlefront. He’s such a likeable character, and turning his unique persona into gameplay features is a thrill when you’re a Star Wars fan. We’ve also witnessed the love for this character in our playtests. Han’s sardonic lines and emotes seem to put a smile on everyone’s face. Gameplay-wise, Han Solo is a gunslinger mainly designed for lone wolves and, echoing the beginning of the original Star Wars trilogy, he’s not very dependent on others. Similar to a Rebel trooper, but with a greatly boosted arsenal, Han Solo might be the easiest Hero character to get into. Offensive output, damage, and mobility – that’s what this guy’s about. Han Solo has three useful abilities to even out the odds fighting the Empire and the first one is called Rapid Fire. Active for a few seconds, this lets Han fire his Blaster as fast you can pull the trigger, without having to worry about overheating. Try this out when taking on compact groups and mow down those stormtroopers! Rapid Fire is also really good for when villains like Darth Vader approaches. Use it at the right time and you’ll lay down a ton of damage. Han Solo has an element of fortune around him and that’s where Lucky Shot, Han’s second power, originates from. This is a “build up and release” power that hits really hard and is effective against vehicles. Lucky Shot works for infantry as well and is mighty enough to break Darth Vader’s block. Last but not least is the Shoulder Charge power. Remember the Star Wars™: Episode IV: A New Hope™ scene where Han charges into a group of stormtroopers? Then you’ll know what to expect. Shoulder Charge is both an offensive and defensive move and can be used to quickly get in to battles – but also out of them. 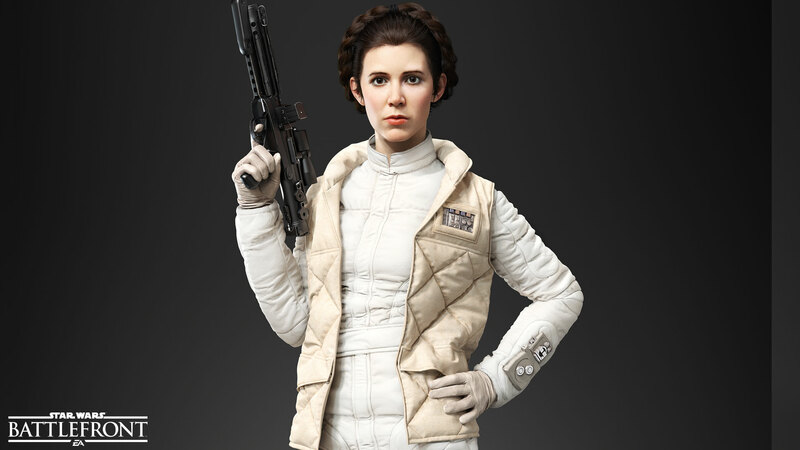 Playing as Han Solo, you will run into equally famous and deadly characters. Some tips might be useful. Take Boba Fett for instance: he has a vertical advantage over Han thanks to the Jetpack, but Han’s Lucky Shot can be used to take Boba out of the sky. If you manage to close in on Boba you can then finish him off with Rapid Fire. As you know, hokey religions and ancient weapons are no match for a good blaster. 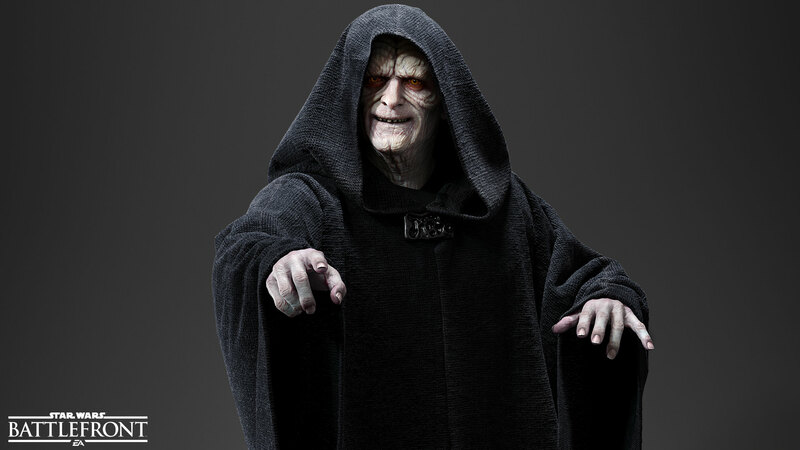 That said, you shouldn’t get cocky if you’re facing Darth Vader or Emperor Palpatine. These two will want to get in close, so go for a hit-and-run tactic. Use Shoulder Charge to quickly get in and out of situations and the evasive Combat Roll move to reestablish range and gain some precious time.